Click Frenzy has established itself as Australia’s biggest online sales extravaganza. It falls typically on the 3rd Tuesday in November (pre-Black Friday). Since its debut in 2012 has captured the public’s attention with heavily discounted products available online for a 24-hour period only. 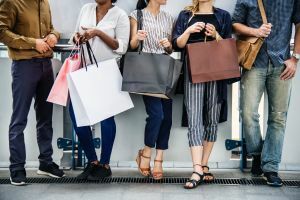 Click Frenzy was launched by one website* and has grown into a national shopping event adopted by the wider digital community as event in its own right, supported with promotion on national TV. 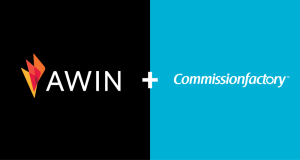 Our objective was to provide additional, local reach in Australia to non-local Awin clients whilst maintaining one platform for the programmes. 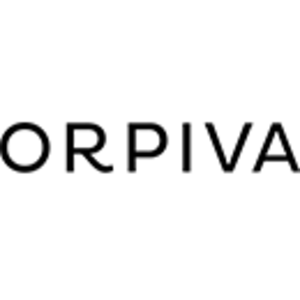 Orpiva specialise in	influencer lead marketing for affiliate managers and brands. 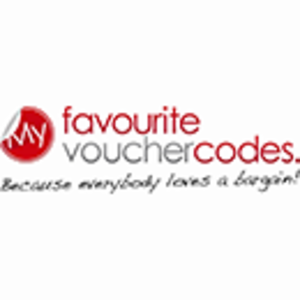 Established in 2012, UK based publisher, My Favourite Voucher Codes (MFVC) strive to provide the best deals and offers available online whilst supporting numerous good causes. 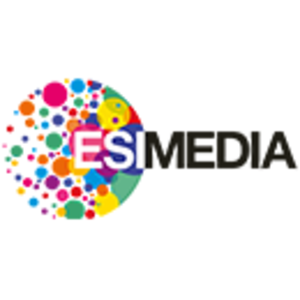 ESI Media is the home of the Evening Standard and the The Independent. Awarded Media Week’s Brand of the Year, it has a cross-platform UK reach of 23.6m adults. 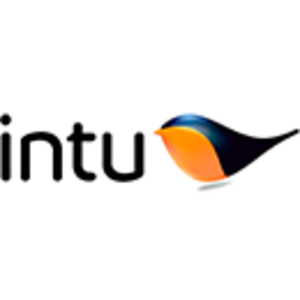 intu.co.uk is a multi-channel publisher bringing together top brands, allowing consumers to browse, compare and purchase products from their favourite stores. 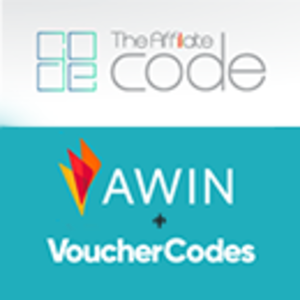 Sponsor of Awin’s affiliate marketing conference, The Affiliate Code on 14th June, we evaluate the impact VoucherCodes has made on the affiliate marketing landscape and highlight what we can look forward to from them in 2018.